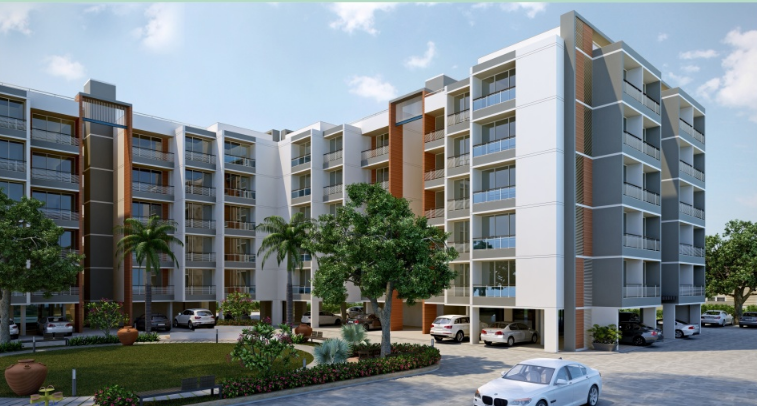 Seller > Flat / Apartment | Vanana, Porbandar. Strategically located at Vanana, National Highway -8, Near Vachhraj Gas Pump, Sahara City Homes Porbandar, is spread over an area of 95 acres. The township is going to offer more than 3100 residential units.